A conservation agency has constructed what is believed to be the world's longest cat-proof fence in central Australia to save native wildlife and vegetation ravaged by the feline predators. "Australia does not have an effective strategy for controlling cats," AWC chief Attius Fleming told AFP. "The only way we can save Australia's most endangered animals is by establishing these massive feral cat-free areas using conservation fencing." 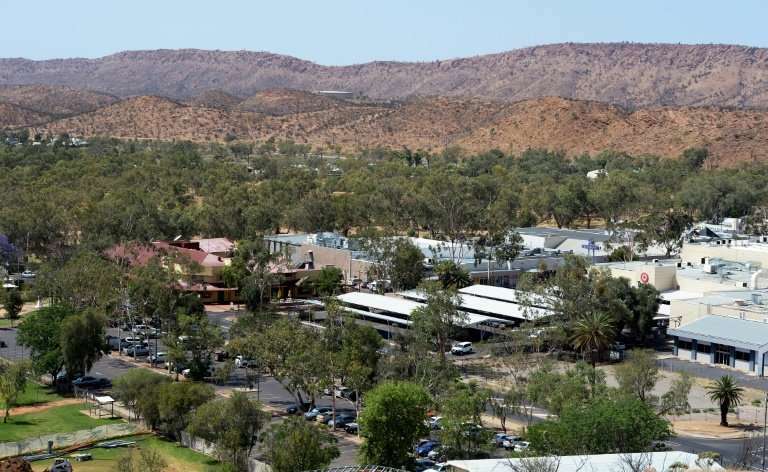 Fleming said as part of the project—which is funded by public and government donations—cats and other feral animals were being removed from the area, with threatened native mammals to be reintroduced next year. Other causes of native species' population declines and extinctions include feral foxes, climate change, fire and habitat destruction. I remember that time the army was allowed to hunt feral cats for target practice. something the peta-elites soon put a stop to. That's the most pointless additional unit info I've seen in a long time. Here's a thought: How about square kilometers? You know: a unit people actually use? Or is it the issue that "94 square kilometers" sounds a lot less impressive? I'm not sure a less than 10kmx10km patch is enough to save endangered species. When I lived in Irvine, California, in one of the corporate bureaucrat planned communities. There was still large tracts of undeveloped rangeland. By then, that open land was fenced in to keep people out. But it also kept out their cats and dogs. I remember noticing that the fenced grassland had a very visible abundance of a multitude of different birds. Quite a noticeable difference from the housing tracts. Where the cats had killed so many birds, all that was left were ravens and seagulls gang fighting to monopolize the shopping centers litter and dumpsters.